So Trinidad Carnival is over and you don't know what to do with yourself? Check out some of the international collaborations that ensure the Soca vibe continues around the world. This week we look forward to upcoming festivals with music not just from Trinidad, but also with new music from, St. Vincent, Antigua, Grenada, BIM, BVI, the UK, the US, Canada, Sweden, and even Japan. We also visit some of the Afrobeat rhythms that crossover so well with modern Soca. Machel Montano takes us 'raving' plus teams up with Ravi B and bring us the sounds of genuine Indian fusion. 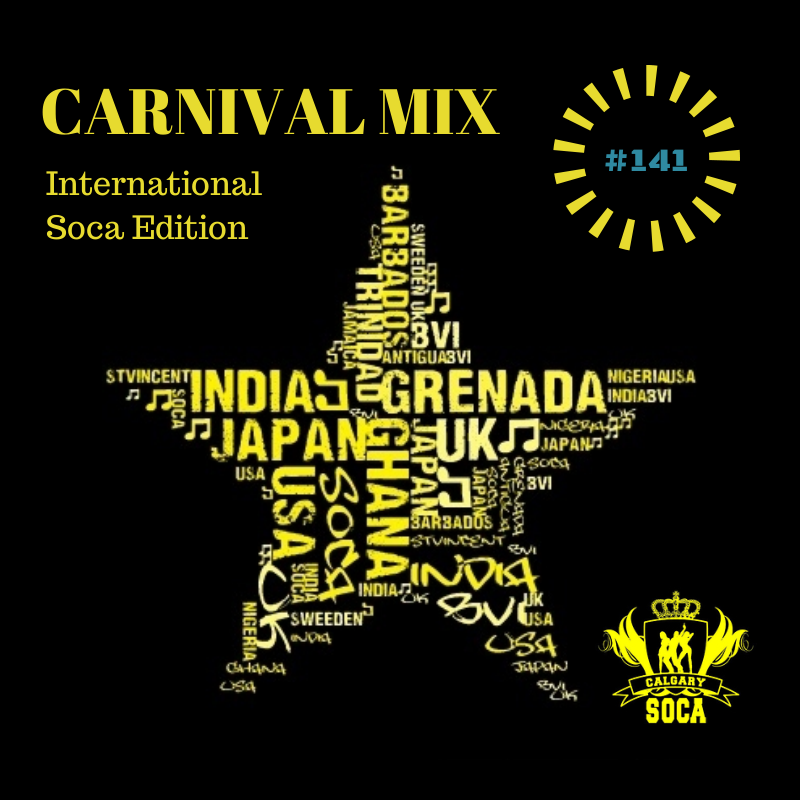 Bunji Garlin delivers a Brazilian Samba inspired gem, and Kerwin Du Bois and Lil Rick let us know what 'Monster Winers' from the Dominican Republic are capable of. Soca really is a 'World' music. Enjoy! Kenne Blessin - Animals "2014 Antigua Soca"